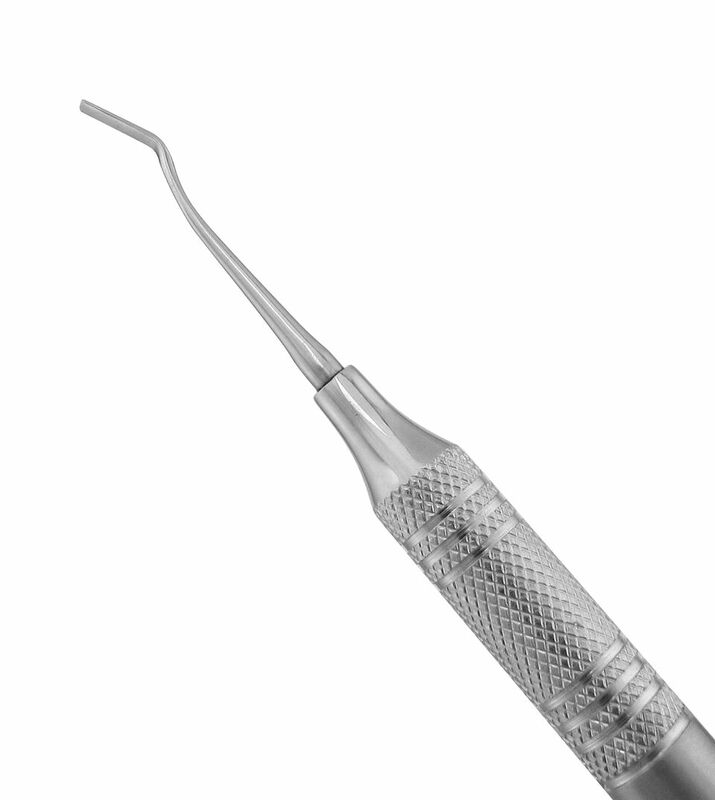 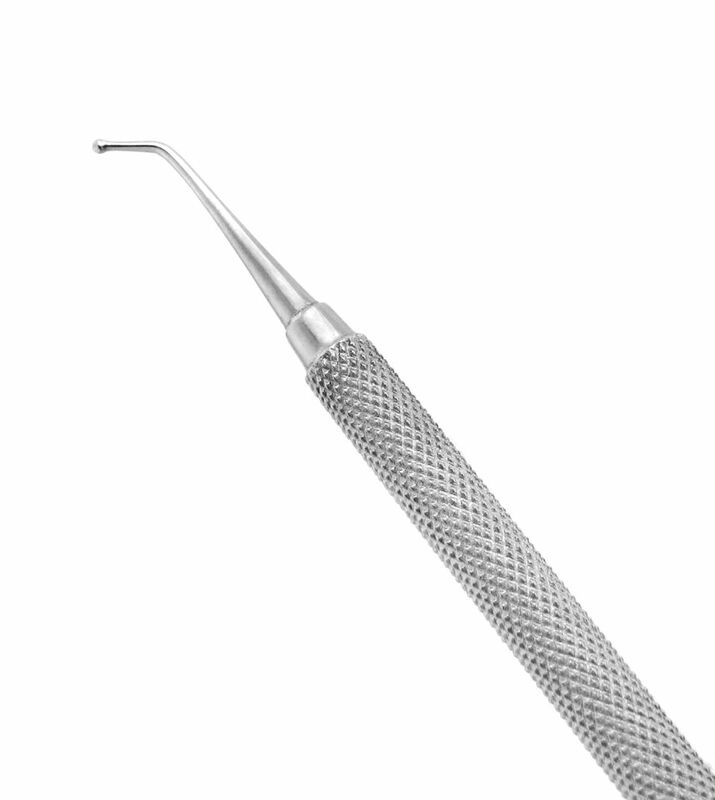 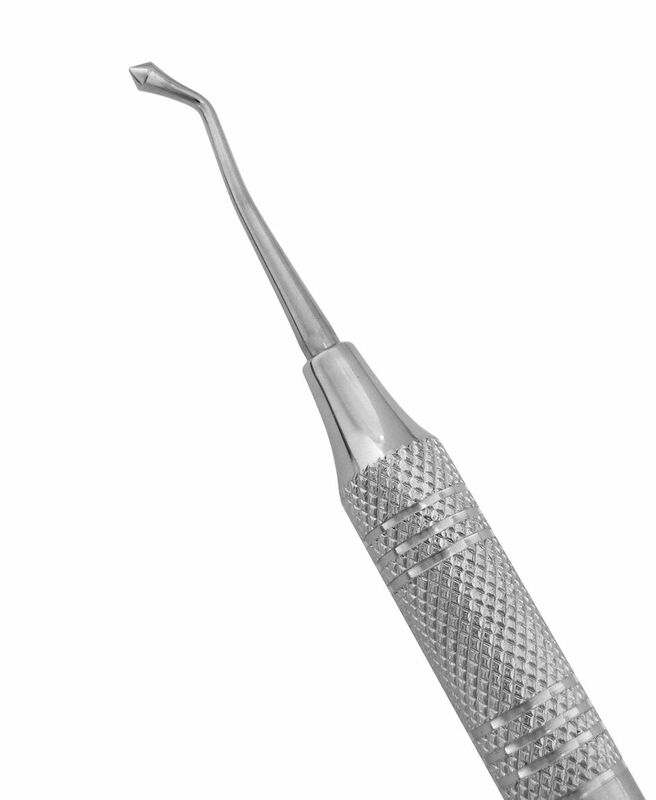 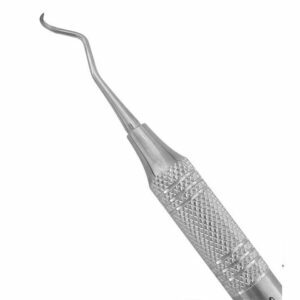 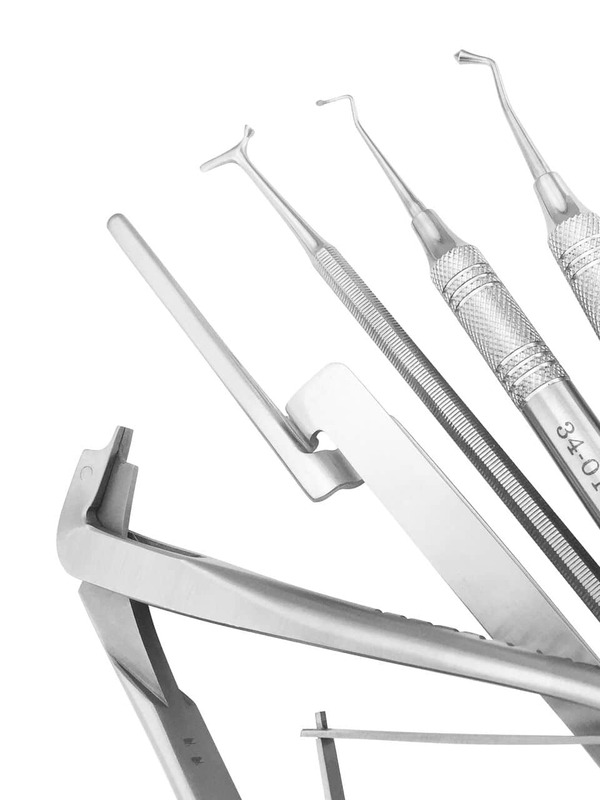 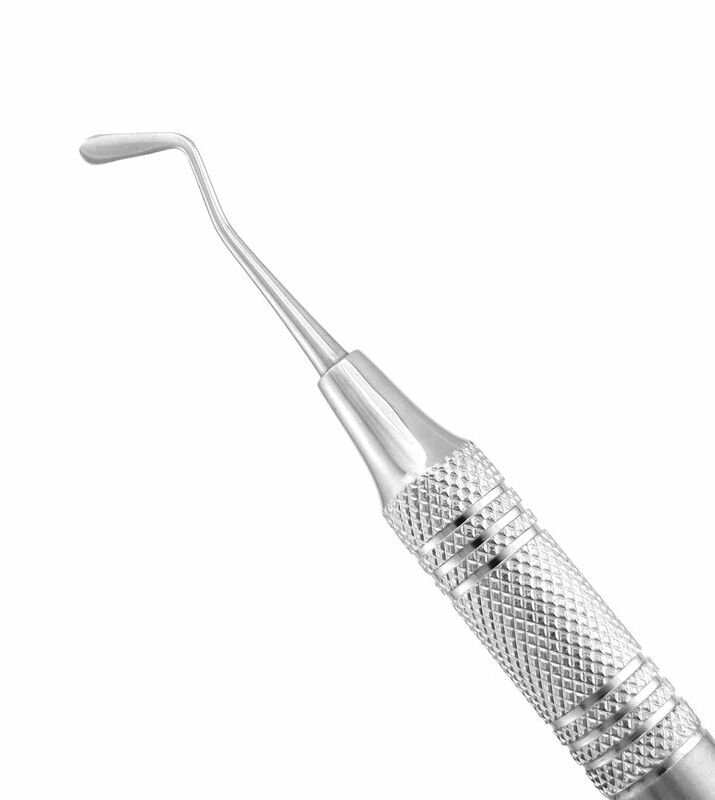 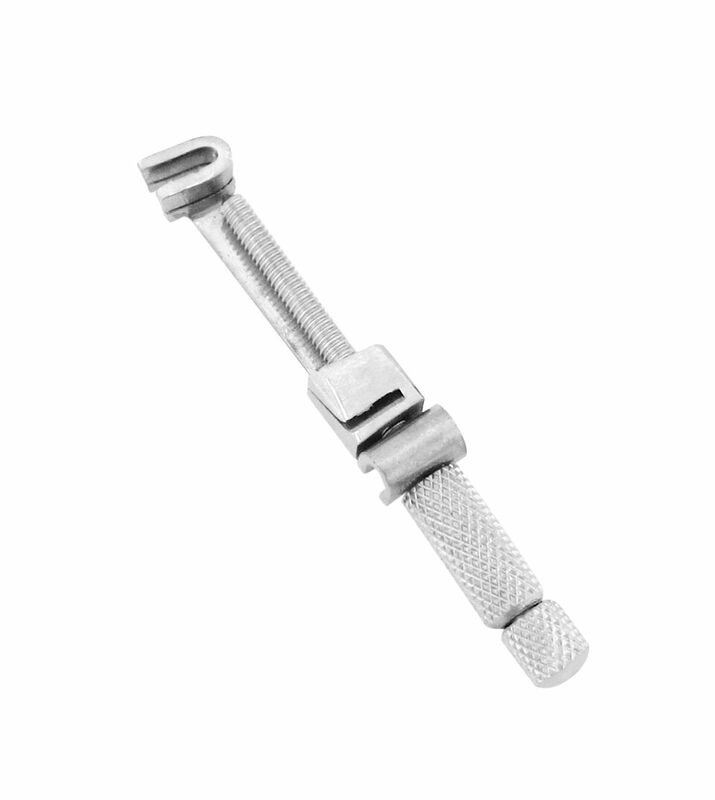 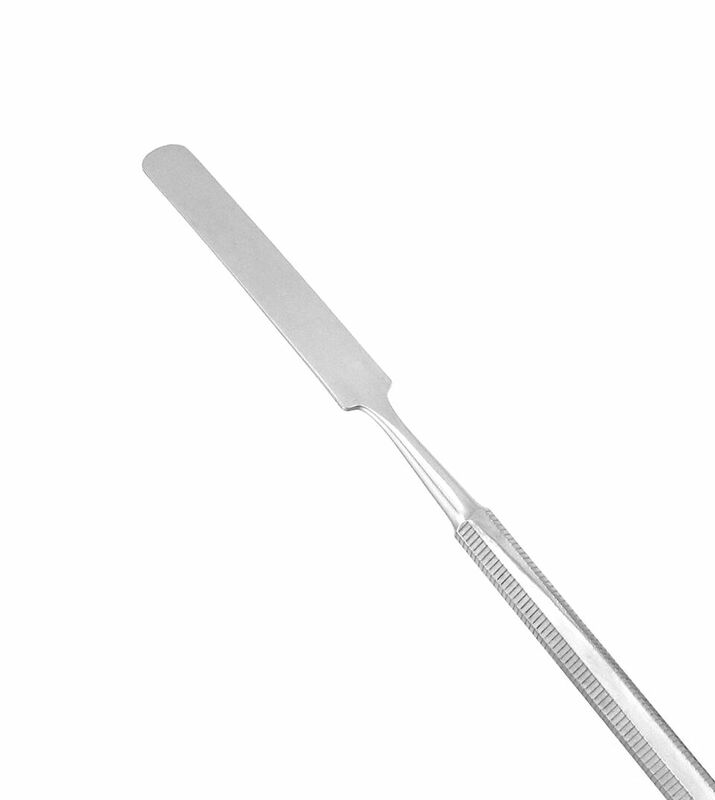 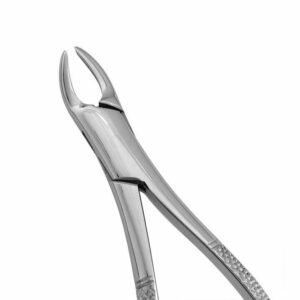 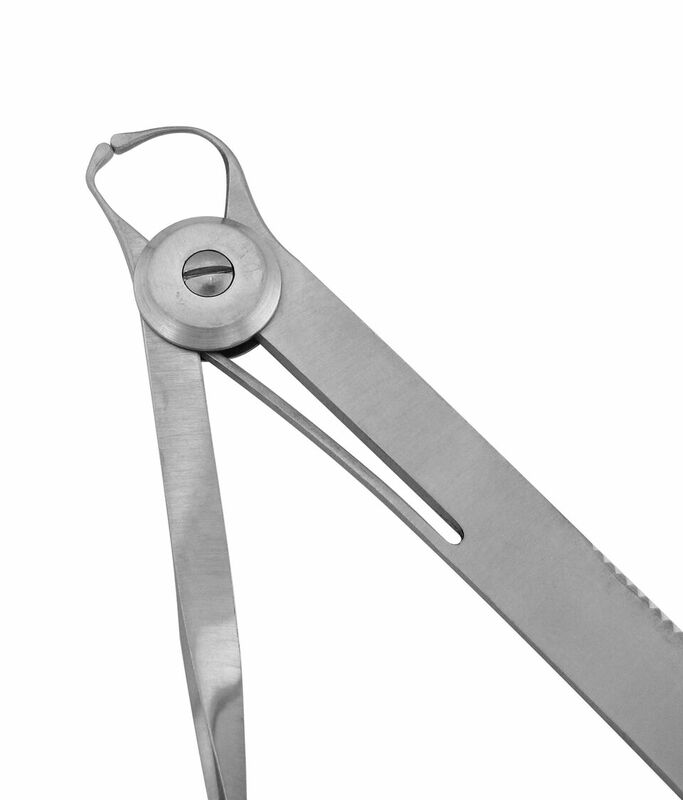 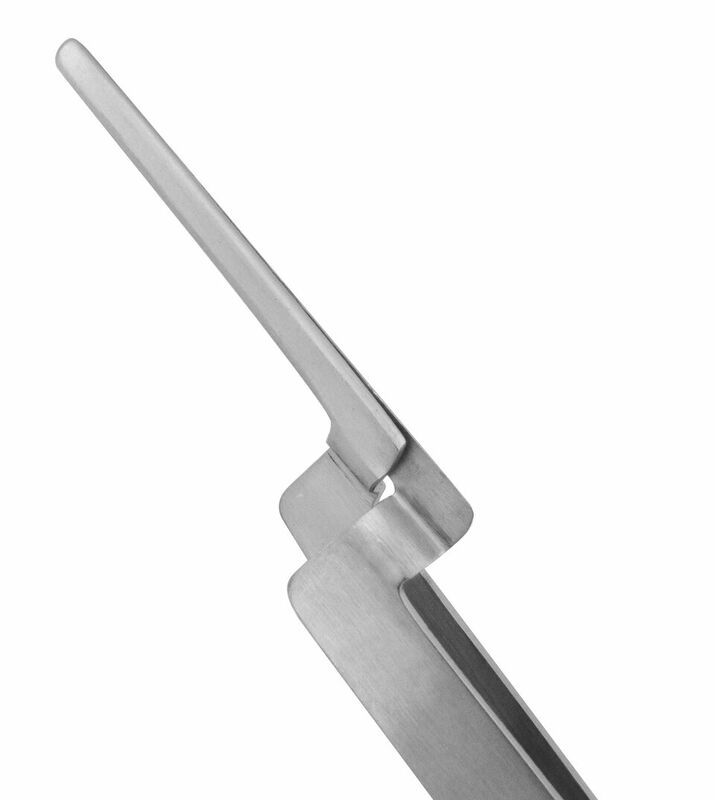 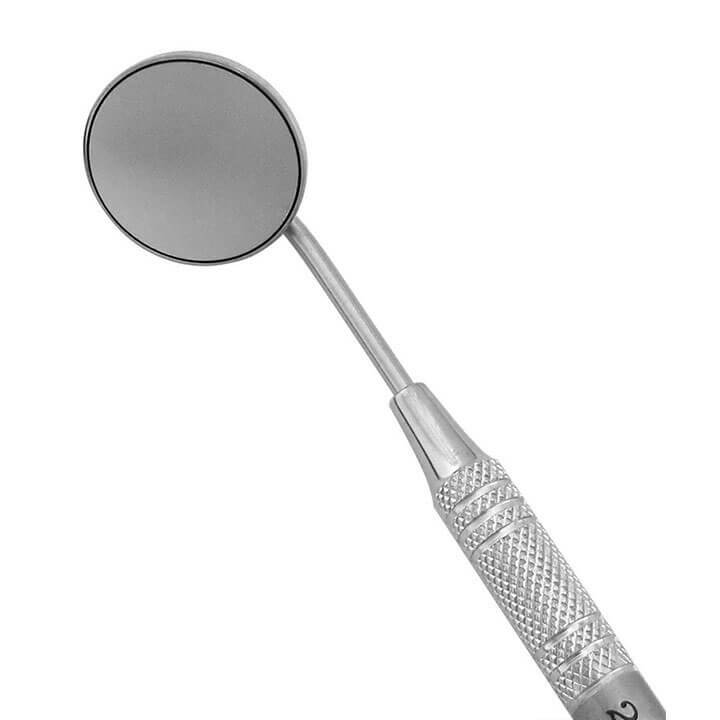 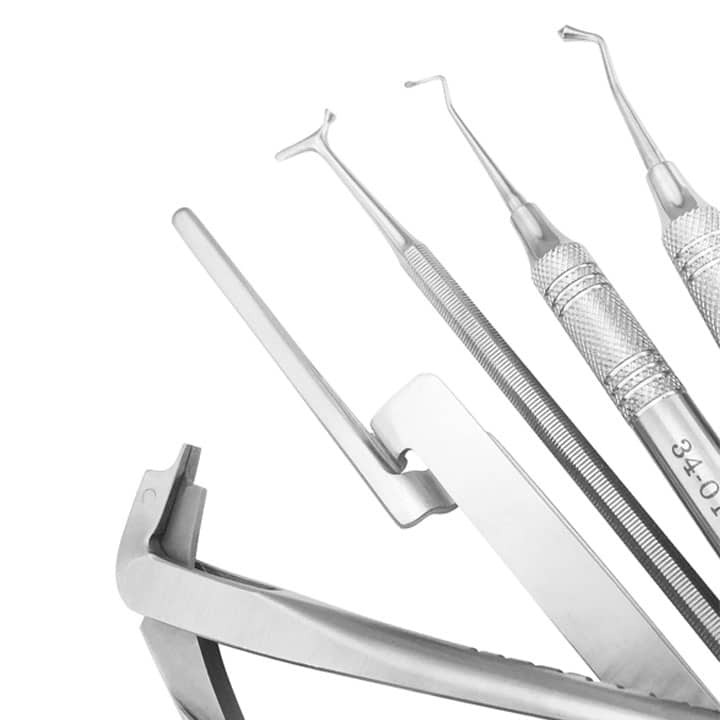 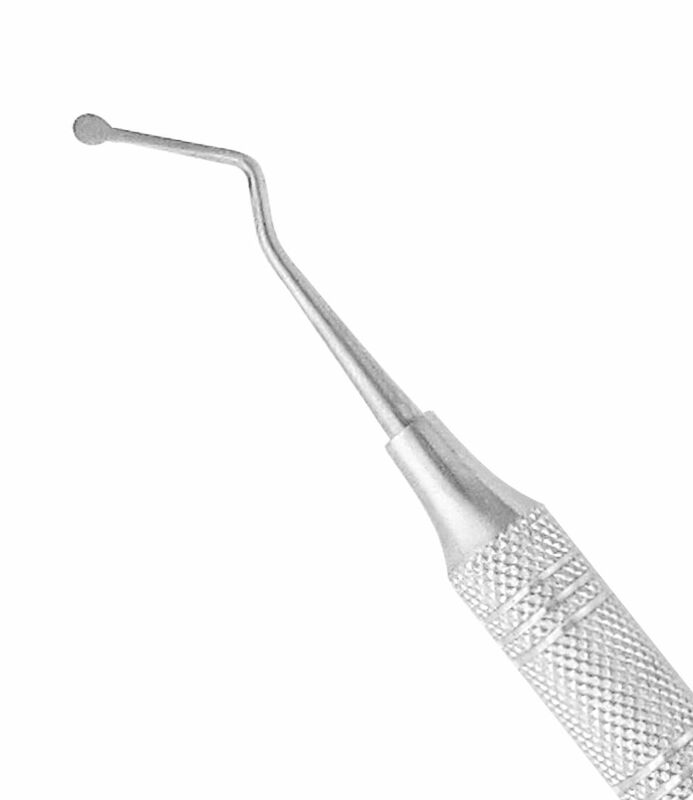 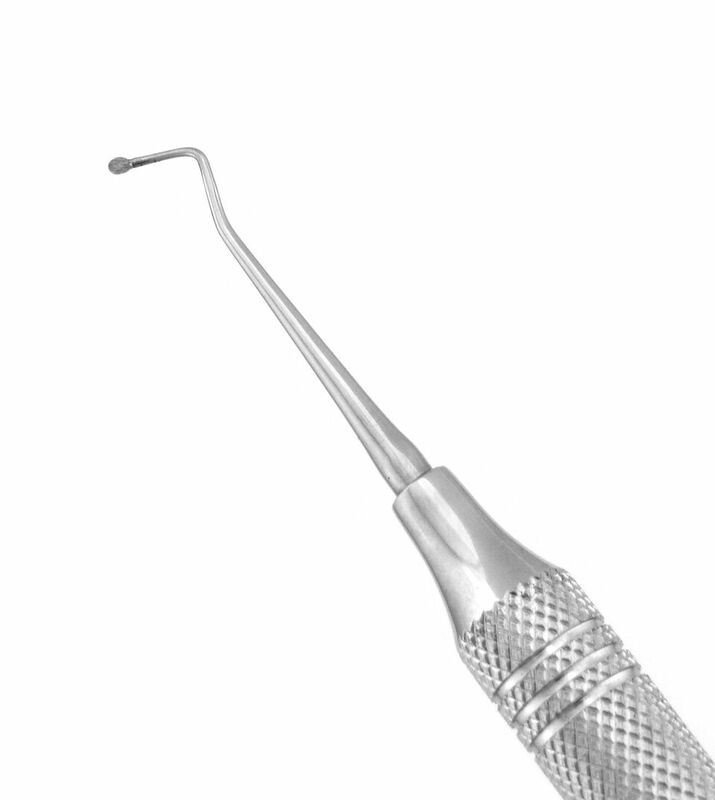 Highly-polished, stainless steel working ends are used to pack restorative materials into cavity preparations. 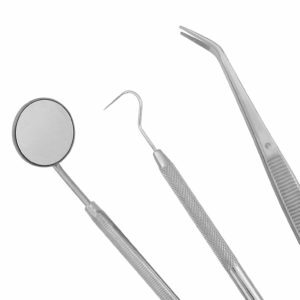 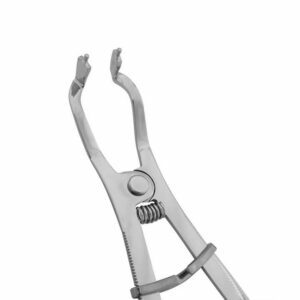 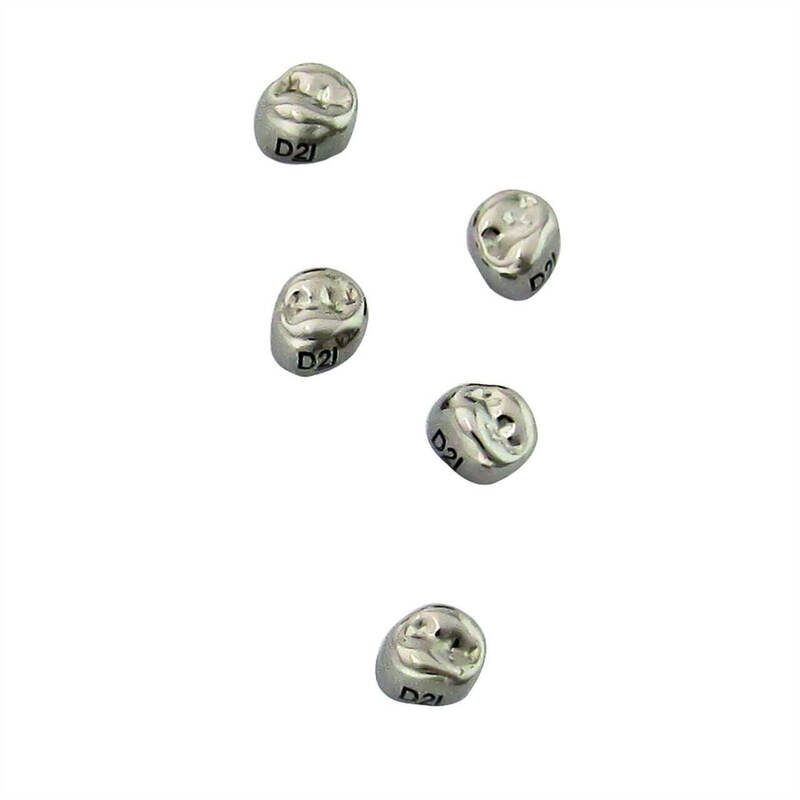 With a variety of shapes and sizes, we offer pluggers for all areas of the mouth. 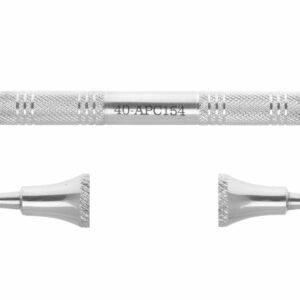 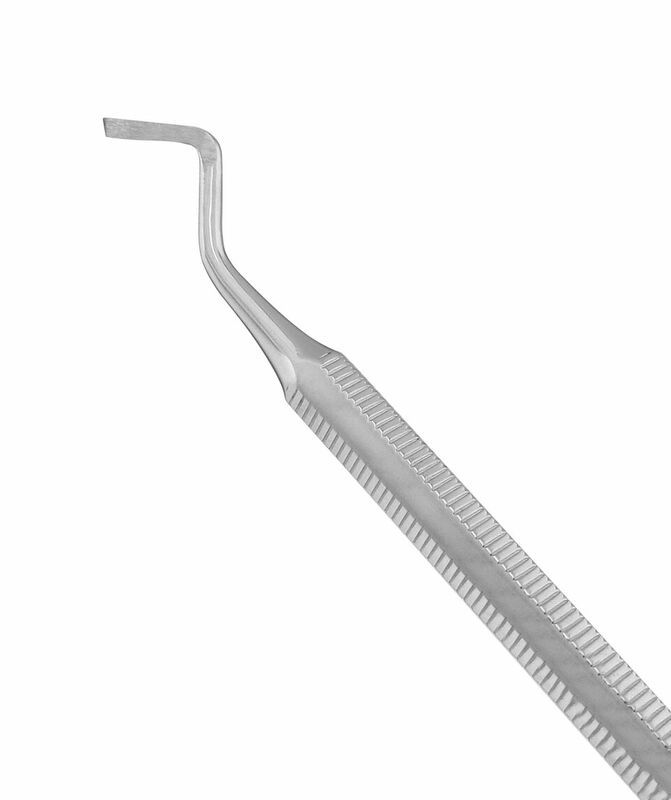 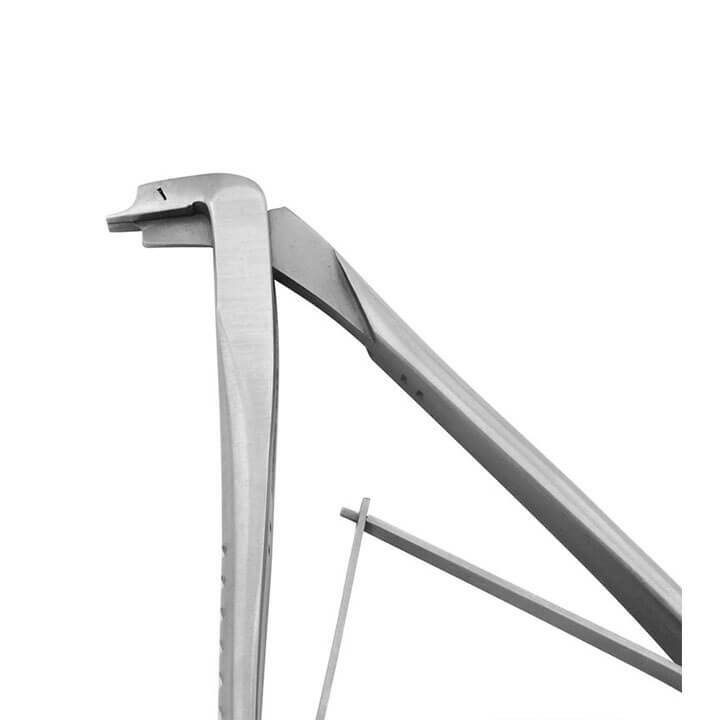 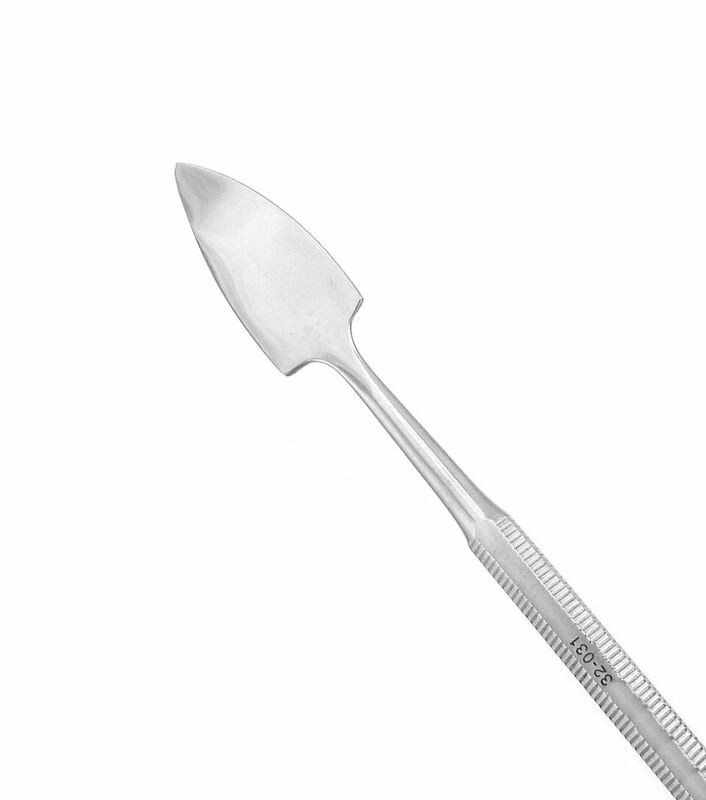 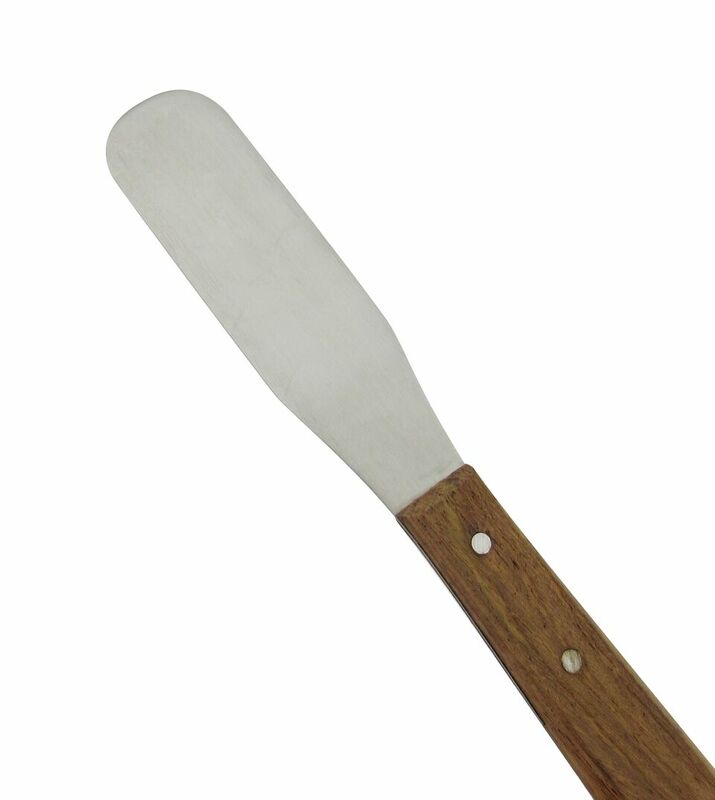 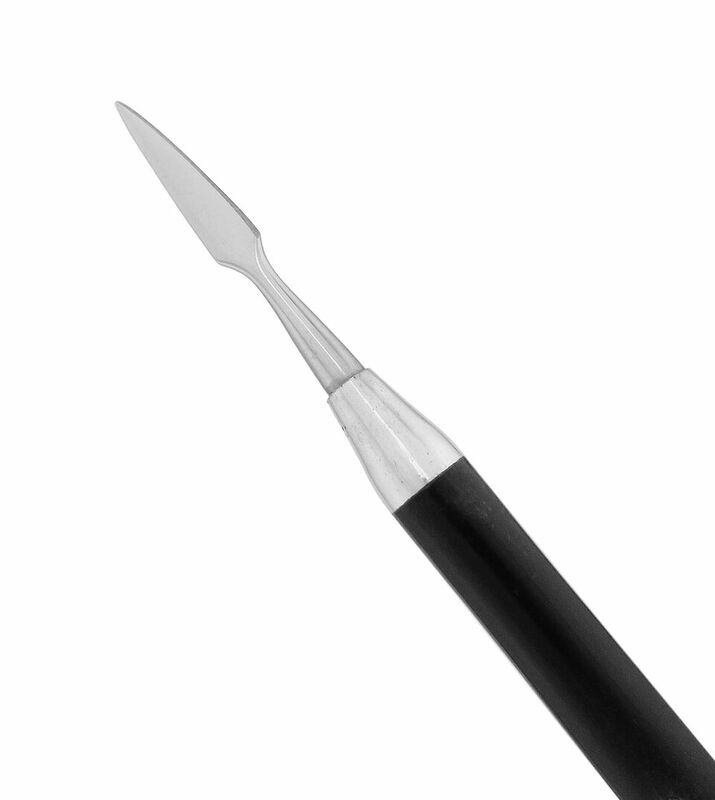 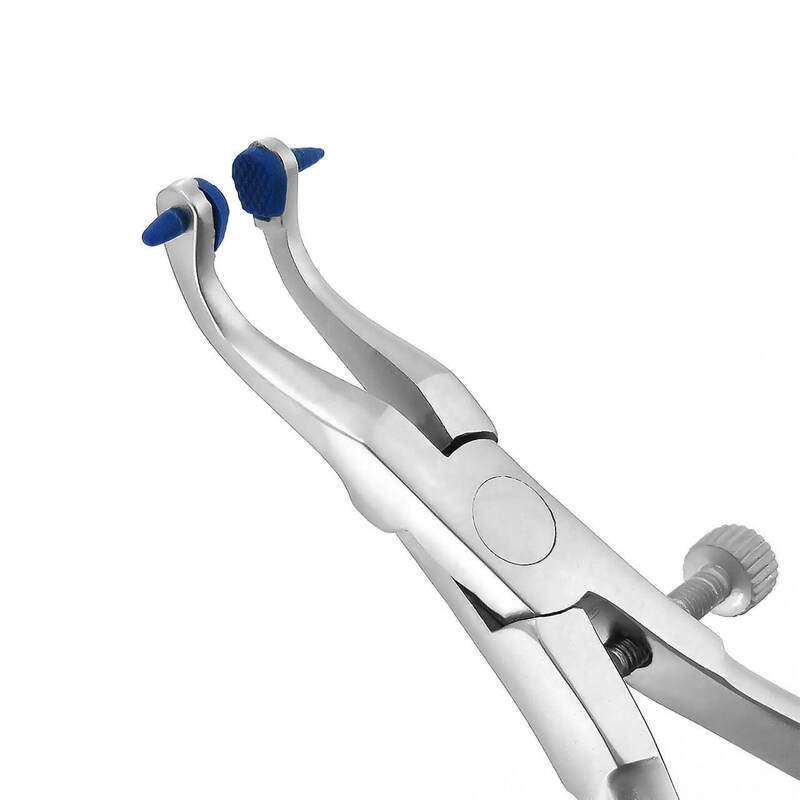 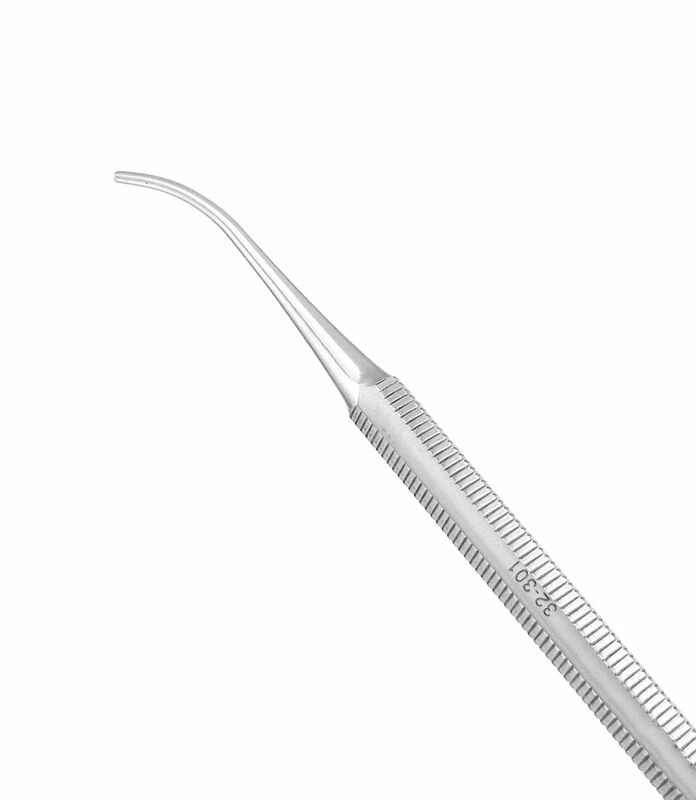 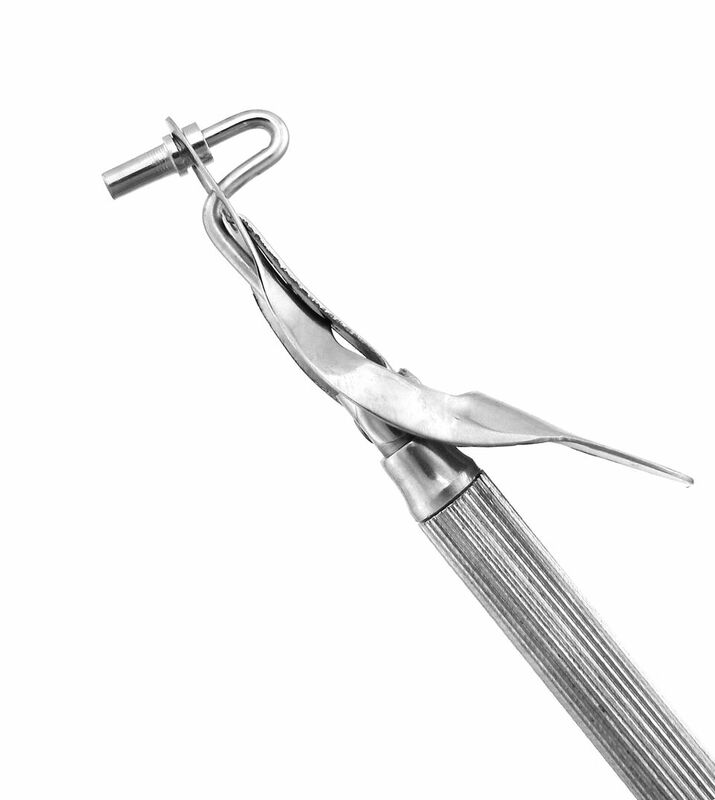 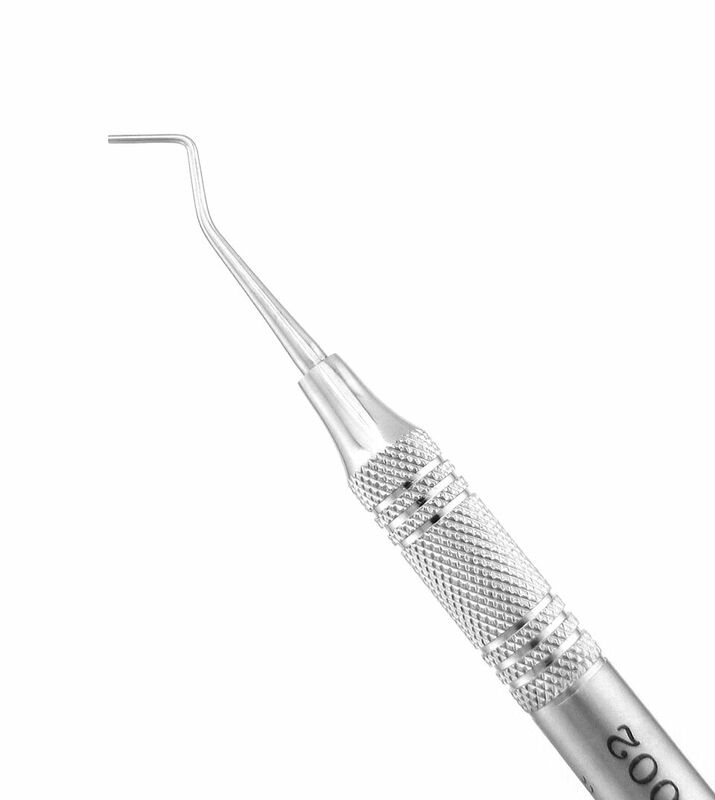 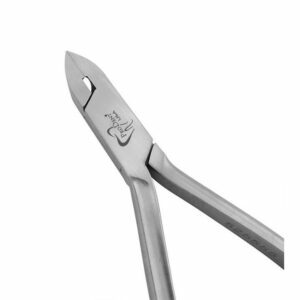 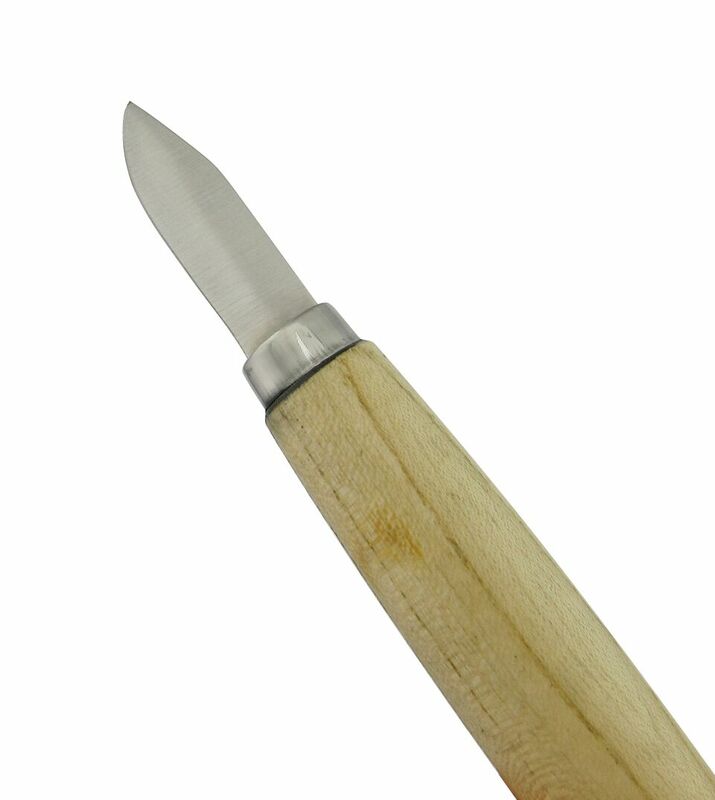 Flat ends are used to pack restorative materials into cavity preparations.